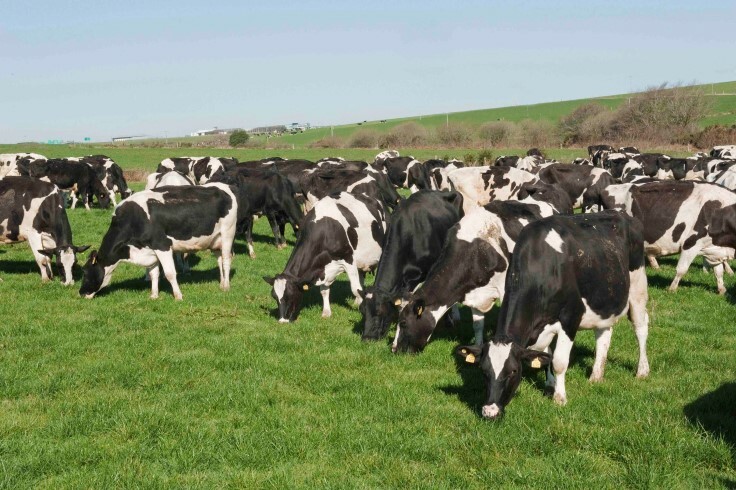 It was confirmed today that Ireland has secured a derogation under the Nitrates Directive after a vote took place at a meeting of the EU Nitrates Management Committee in Brussels. The Minister for the Environment, Community and Local Government, Phil Hogan TD, and the Minister for Agriculture, Food and the Marine, Simon Coveney both welcomed the news. Today’s announcement could not have been made until last week’s confirmation that Ireland’s 2nd Nitrate Action Programme has been concluded and a revised 3rd programme has been finalised. The programme outlined last week will now be amended to reflect the terms of the derogation announced today. The vote will allow more intensive farmers to operate at a higher stocking rate than that stipulated in the directive, subject to adherence to stricter rules to be implemented by the Department of Agriculture, Food and the Marine. The derogation will run to the end of 2017, when the third programme concludes. 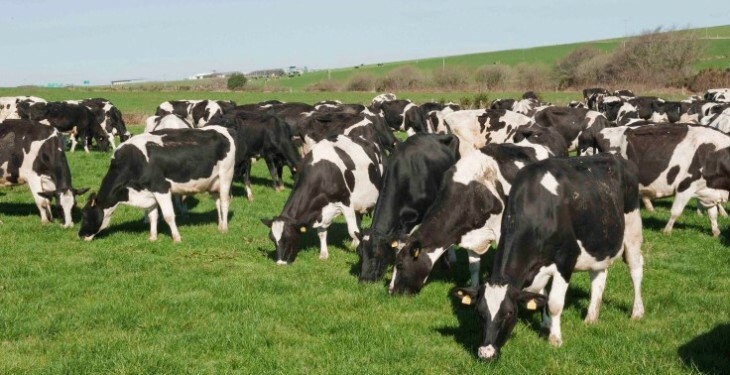 For farmers the decision will mean they will be allowed to exceed the limit of 170kg of organic nitrogen per hectare set down in the Nitrates Regulations, up to a maximum of 250kg per hectare, subject to adherence to stricter rules.